Lachlan Denton appears to be a lavishly generous man. In Lach's case, his generosity manifests itself in brilliant songwriting spread over multiple projects. Regular readers are aware of our admiration for The Ocean Party, of which Lach is one of six members, all of whom are songwriters (our feature for Beauty Point LP here). More recently, Lach joined forces with the talented Emma Russack to create a lovely EP (our feature here). 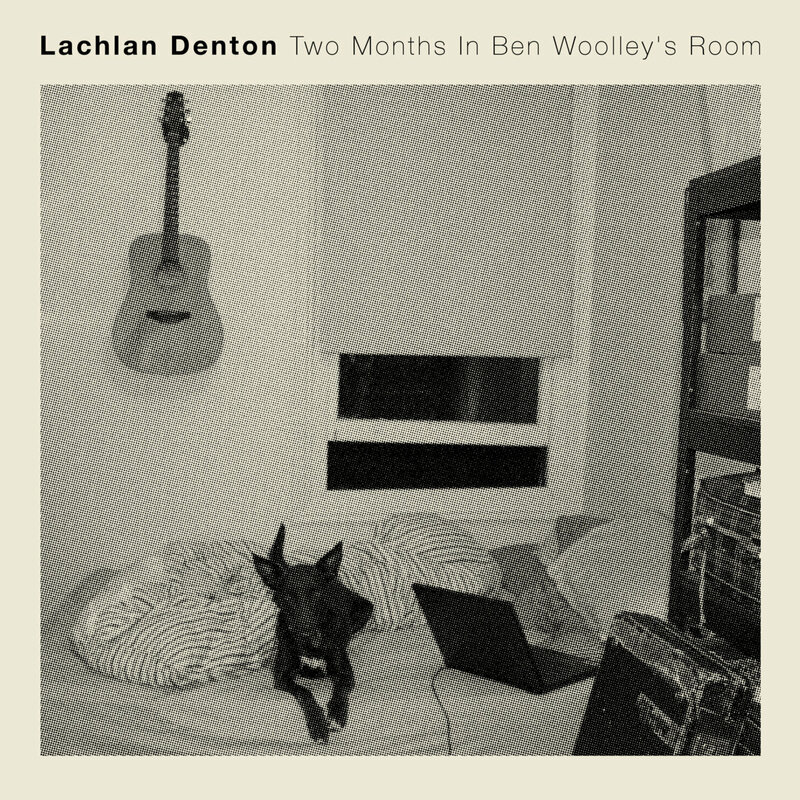 But Lach has more to say -- more to tell us -- so at the end of this week he will release Two Months in Ben Woolley's Room via Osborne Again Music. In advance of the album's release, Denton has made album track "Close" available as a free download (Soundcloud or Bandcamp). As expected, the song is effortlessly melodic and well voiced. But beyond that, it demonstrates the artists particular talent for heartfelt, relateable stories, unashamedly intimate yet universal. This is going to be a special album.